On October 17, 2015… The sun looked like it was shutting down. 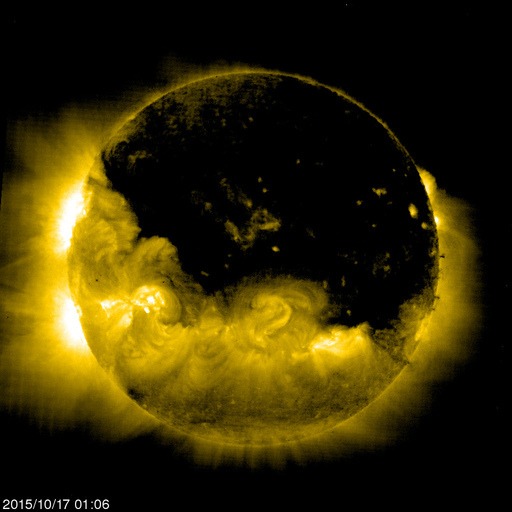 Shocking picture by the Solar and Heliospheric Observatory, SOHO. Is the sun shutting down? 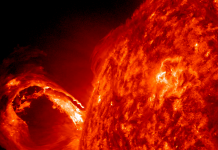 Shocking picture by Soho, NASA shows an almost extinct sun. 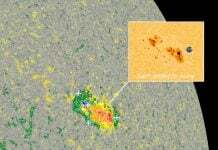 Do you know what is going on on our star? this is scary. to see our sun effected this much . 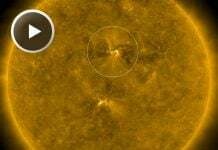 Is it a PLANETARY BODY sucking energy or is it CERN LHC , WHAT IS CAUSING OUR SUN TO DO THIS SO MUCH MORE.